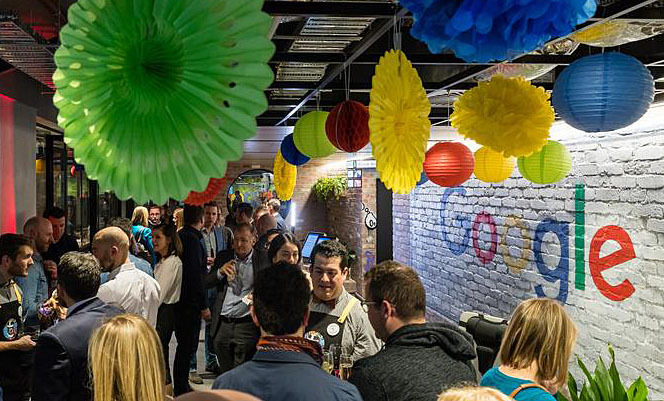 Recently Google opened a stylish new office space in Melbourne to accompany its Sydney headquarters. The new fitout sits on Collins Street, in Melbourne’s CBD, and features a graffiti wall, auditorium and workspaces named after local landmarks such as The ‘G, Flinders Street and the Yarra Valley. 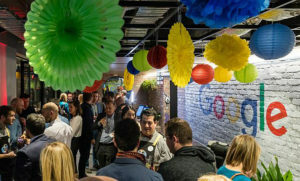 The office – which is currently only half filled – was officially opened by Victorian Minister for Small Business; Innovation and the Digital Economy; Trade and Investment, Philip Dalidakis MP, with the words: “OK Google, open the Google Melbourne office”.